Motorola isn’t doing that good when it comes to launching great smartphones. The G6 family is already here, but all the phones under it are overpriced. 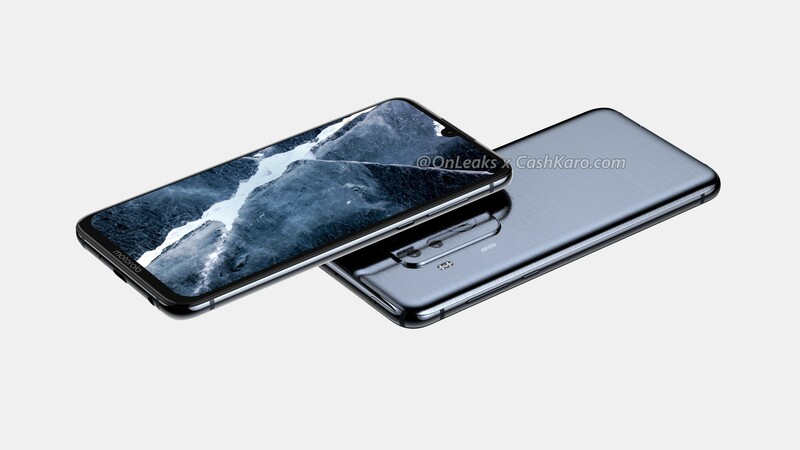 Still, the company is working on some phones coming soon, and we already know a lot about the upcoming Motorola One Vision, the company’s first phone with a hole-punch screen and a 48MP camera. 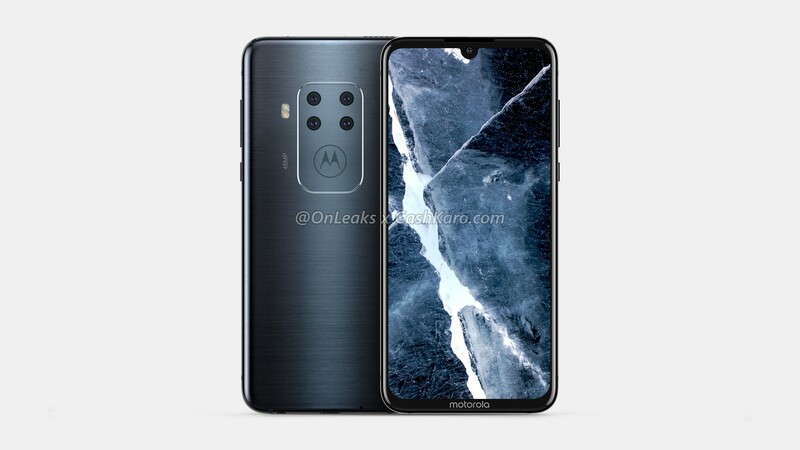 Today, OnLeaks shared the CAD renders of an upcoming Motorola phone which would be the first Quad Camera phone from the company. The phone looks different from all the other Motorola phones launched in the past few years, at least from the rear. 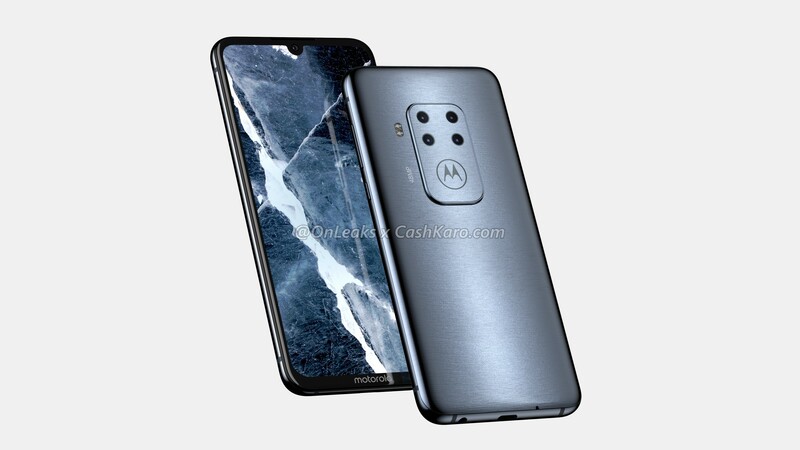 On the front, there is a familiar design with a waterdrop notch on top and a small bottom chin with Motorola branding. When we talk about the rear, there is a unique design. Remember that square camera module from last year’s Huawei Mate 20 and Mate 20 Pro? Well, Motorola did the same thing with this Quad Camera phone. This time, however, it’s a rectangular camera module that also houses the Motorola logo. The flash is placed outside of it. The renders also reveal that one of the four cameras has a 48 Megapixel sensor. The lack of a fingerprint scanner on the rear means it is there under the display. So, it is most probably a high-end flagship from Motorola that would launch this year. Still, the phone has a headphone jack, so that’s weird since the high-end Moto Z phones don’t usually have it. The lack of pins of the rear confirms that it is not a Moto Z series phone. So, is Motorola going to announce this Quad camera phone under a brand new series? Nothing is known about the specifications yet except for the fact that it has a 6.2-inch display and the dimensions are 158.7 x 75 x 8.8mm. 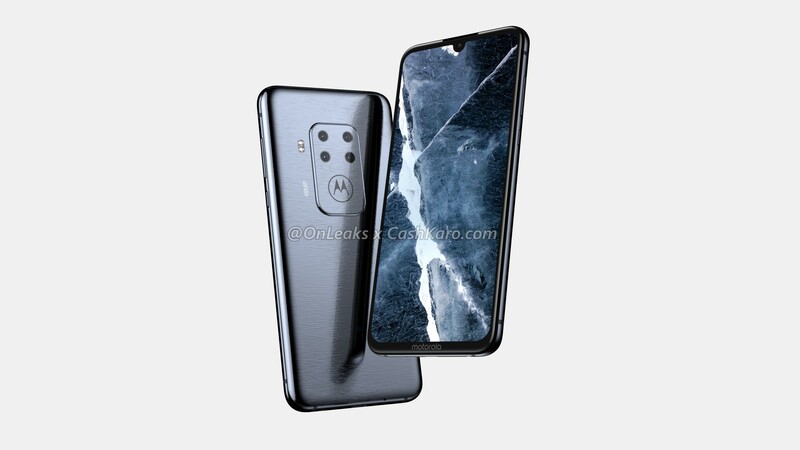 What do you think of the design of this upcoming Quad Camera Phone from Motorola? Do let us know via the comments section below.